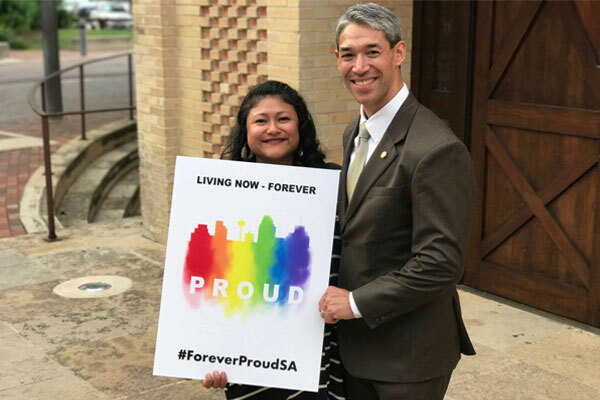 San Antonio Mayor Ron Nirenberg announced on February 23 that his office is accepting applications for his LGBTQ Advisory Committee. The announcement was made via Maria Luisa Cesar, the mayor’s deputy communications director who also serves as his liaison to the LGBTQ community. The application, which is available at this link, was developed by a selection committee which has been meeting with Cesar the past few weeks. People of all walks of life are encouraged to apply for the committee including those who may not belong to any LGBTQ organization. In the email, Cesar explains the mayor will be sharing the application on his social media page and it will also be available on the city’s website. Cesar included a digital version of the form so organizations and public library branches can print paper versions of it. The deadline for submitting completed applications is March 23 by midnight. Applications will be reviewed by the selection committee which is comprised of community members Gregory Casillas, Phillip Barcena, Lauryn Farris, Emmett Schelling and DeAnne Cuellar-Cintron. 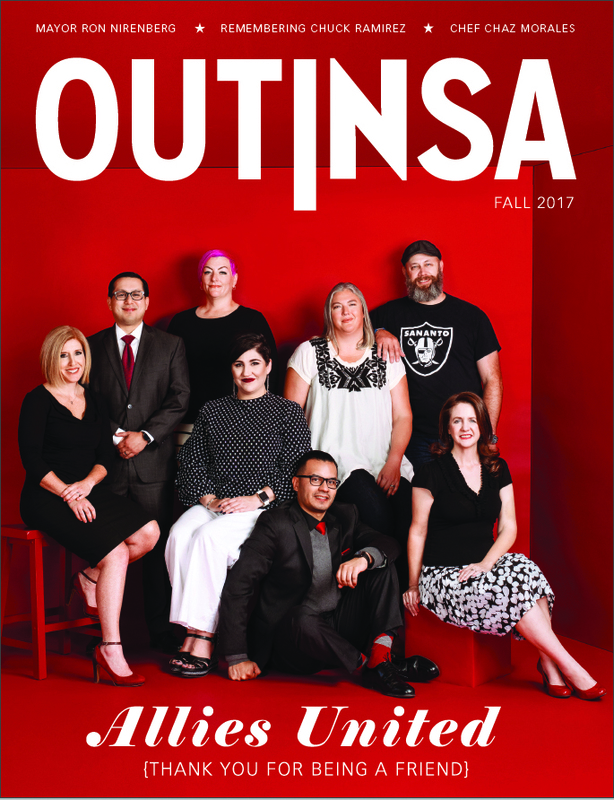 The LGBTQ Advisory Committee, first established in October 2014 by former Mayor Ivy R. Taylor, had three original members — Robert Salcido, Marsha Warren and Ruby Krebs. 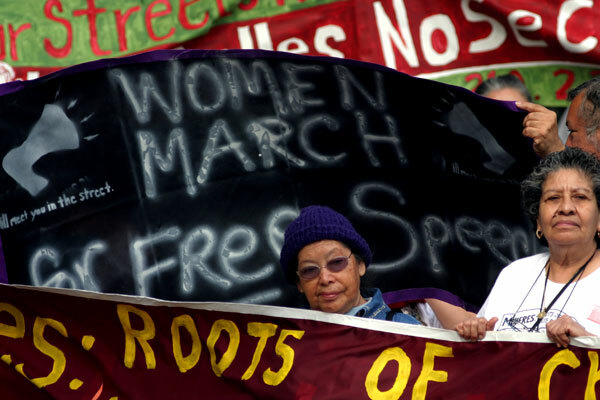 The committee was not able achieve many of its goals because the agenda was strictly set by Taylor who was uncomfortable addressing most LGBTQ issues. For more information about the LGBTQ advisory committee, contact Maria Luisa Cesar via email: [email protected].